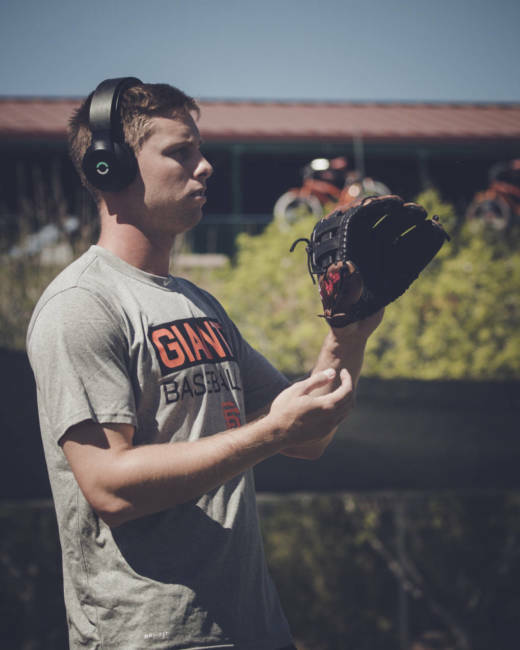 The SF Giants Are Zapping Their Brains With Electricity. Will It Help? The San Francisco Giants, with the worst record in the National League, could probably use a shot of electricity about now. Actually, they're already getting a shot of electricity—literally.